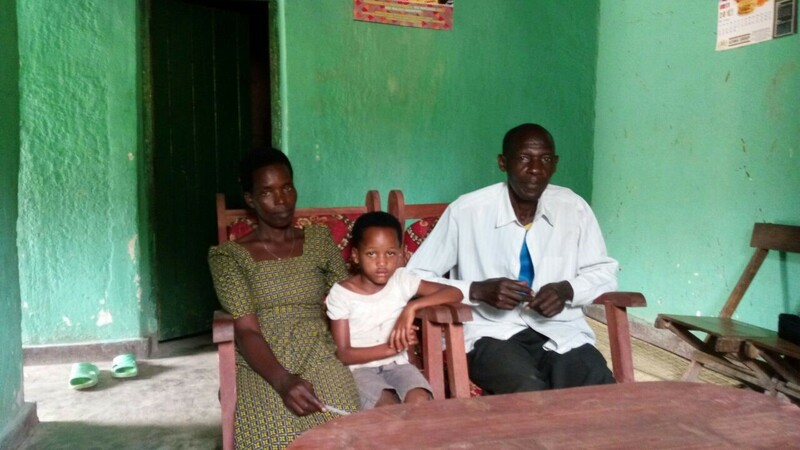 Ruhango District, Rwanda – When Gafirigi described his 4-year-old daughter Antoinette as weak, feverish and vomiting, Monique Nirere knew what to do. She examined the girl and, finding she had a high fever, used a rapid diagnostic test to confirm that Antoinette was positive for malaria. Monique then administered artemether-lumefantrine, a medication used to treat the mosquito-borne disease. After years of wanting to improve the health of her rural village, Monique became a community health worker (CHW) for moments like these. And thanks to intensive MCSP training on integrated Community Case Management (iCCM), she is as confident in her skills as she is passionate. Above: Monique with the iCCM registers and malaria rapid diagnostic tests. For the first two doses, Monique watched over Antoinette and advised her family on proper timing and administration of the medication. She followed up a few days later to check on the child’s progress; within three days of the initial dose, Antoinette was improving quickly. Monique grew up in this part of southern Rwanda helping her family farm. At age 18, she began training to make handcrafts like baskets, but had to stop to help care for her six younger siblings. However, her leadership skills and ambition remained clear: she volunteered at her church helping refugees, which led to her election as a local leader in the village justice committee, where she served for nine years. At age 40, Monique decided to pursue her lifelong dream of becoming a health worker. Village members elected her to be a CHW, citing her outstanding contribution as a local leader and her passion and dedication to solving health issues. With support from the President’s Malaria Initiative, MCSP in collaboration with the Ministry of Health helped to train Monique in iCCM. 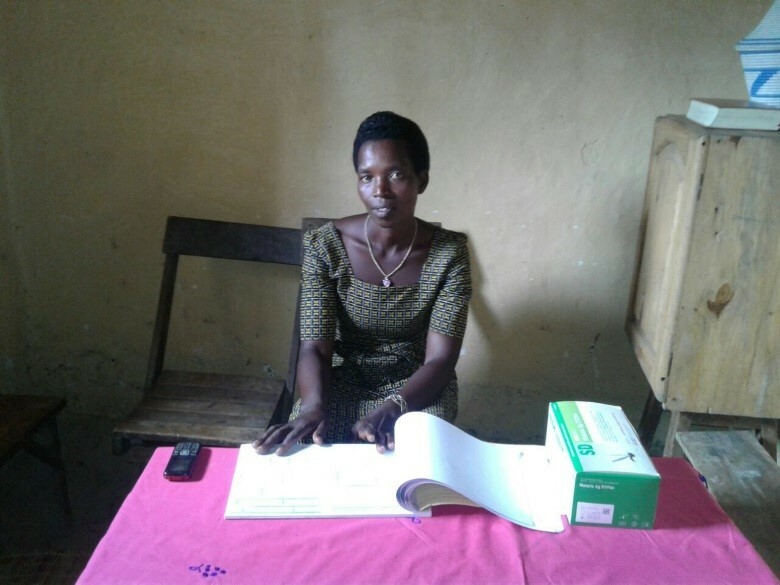 She is now one of 2,500 CHWs recently trained – and one of more than 6,200 supported – in the seven iCCM districts in Rwanda by MCSP and the Ministry to manage common childhood illnesses like malaria, diarrhea and pneumonia. Above: Monique, Antoinette and her father, Gafirigi. 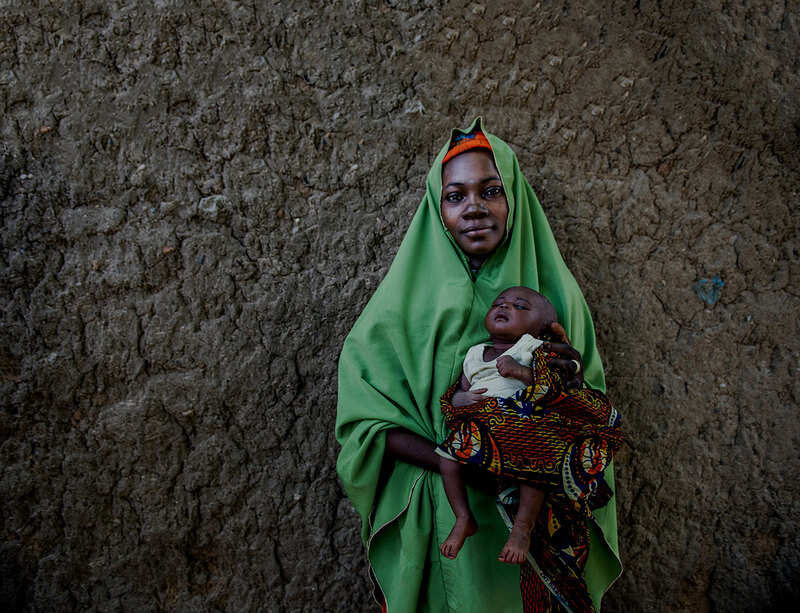 iCCM extends case management of childhood illness beyond health facilities, giving more children access to lifesaving treatments within their communities. Monique sees about five local children every week, treating many and referring others to the health facility. Her ability to effectively assess young patients has made a positive impact on her community, including grateful families such as Antoinette’s. iCCM by CHWs accounts for 60% of all malaria treatment in Rwanda. 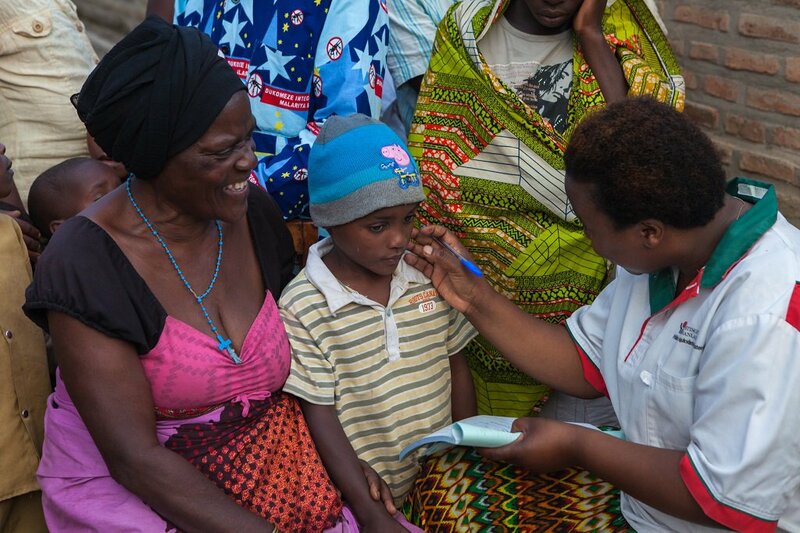 As frontline health workers at the community level, they are trained, supplied and supervised to diagnose and treat children for malaria using artemisinin-based combination therapies. By ensuring utilization, accessibility and appropriate and prompt treatment of the disease, CHWs are proving key to reducing needless deaths from this leader killer.